Three smartphone players — Xiaomi, Samsung and Realme — captured 57 percent of the Indian festive sales volumes as smartphone sales in the Diwali season (October 9-November 8) grew 26 percent year-on-year (YoY) compared to the same period last year, a new report said on Wednesday. According to market research firm Counterpoint Research’s “Market Pulse”, this was driven by e-commerce platform Amazon India and Flipkart’s series of online sales and OEM promotions (such as on Mi.com) that offered deep discounts and no-cost EMI on debit and credit cards. “Flipkart stood out due to the most number of exclusives while Amazon benefited from the launch of OnePlus 6T,” Karn Chauhan, Research Analyst, Counterpoint Research, said in a statement. While Xiaomi dominated the season with record performance, thus, widening gap with rivals, smartphone player Realme witnessed a record performance for any new brand ever in India, becoming the second largest brand across the e-commerce channels. 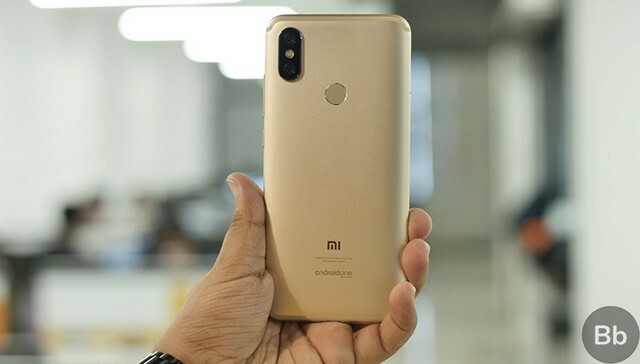 “Top three smartphone brands, Xiaomi, Samsung, and Realme captured 57 percent of the overall Diwali festive season smartphone sales. 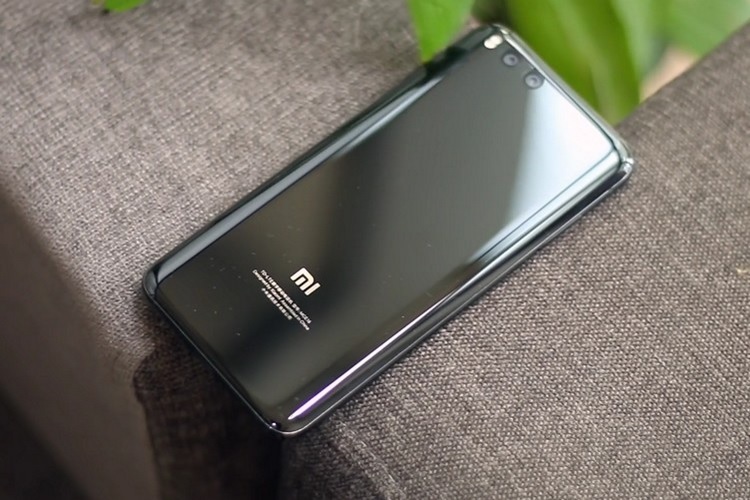 Xiaomi widened the gap with Samsung which still did relatively well in offline channels, capturing 30 percent share,” said Tarun Pathak, Associate Director, Counterpoint Research. “Newly-launched player Realme had a record festive performance for any new brand ever in India. Realme immediately captured 9 percent share jumping to the third spot in overall sales volume performance. Huawei had a strong performance in the online segment while Vivo performed exceedingly well in offline channels,” Pathak said.